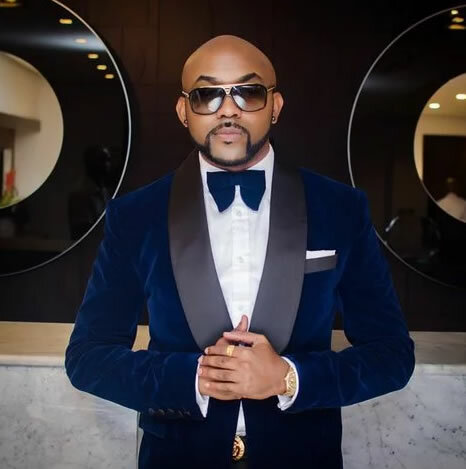 R & B singer Banky W went on his Instagram wall to say someone needs to charge his gym instructor UziKwendu for attempted murder for giving him huge tasks. 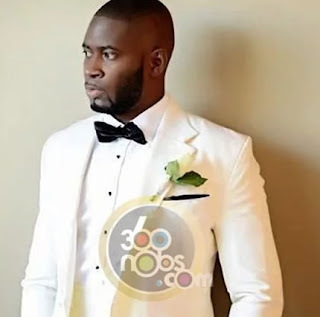 Tiwa’s ex-husband, Teebillz bravely laughed and told Banky W he would do 5 set of each and all he wanted was the date and time and Banky’s response to him was funny. Tiwa Savage estranged husband had attempted suicide on April 28, 2016 in thewake of his Instagram rant about his sour relationship with Savage. He was about to jump Lagoon at Lekki Toll Bridge. He was later rescued by Banky W, Peter Okoye and the man he hit his car in his rush to go and commit suicide. Banky W was Tee Billz bestman during his wedding to Mavin Records first lady Savage during their Dubai destination wedding. He also took Tee Billz in after his suicide attempt failed. Good that Tee Billz and Banky W can crack jokes over the matter.